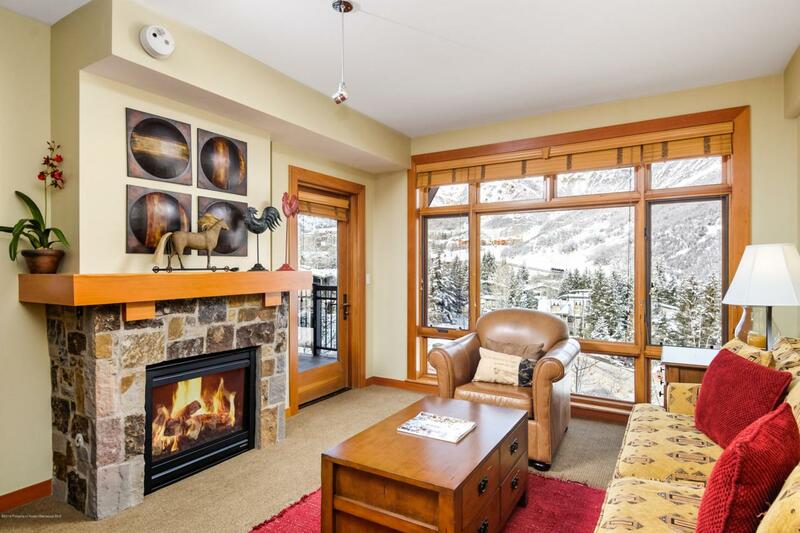 110 Carriage Way #3309, Snowmass Village, CO 81615 (MLS #157621) :: McKinley Real Estate Sales, Inc.
At just over 700 square feet, this is the most spacious of the one bedroom Capitol Peak offerings. The floor to ceiling windows provide great natural light and views of Brush Creek. Located just steps from the gondola, there couldn't be a more ideal location in the heart of the new Base Village. Building amenities include locker for ski storage, additional owners storage, fitness room, hot tub, game room, underground parking, and an onsite conference center. With proven consistent rental income, this is a great second home for the buyer who wants to enjoy all Snowmass has to offer and earn income on the property when not in residence.